Connecting to Jesus happens in an instant when a decision is made to recognize Him for who He is, repent of sin, and follow Him. Whether you decided to follow Jesus today or a long time ago, growing in your faith in Jesus is a process and that process was never meant to happen in isolation. Taking Next Steps toward to grow as a follower of Jesus is crucial but that happens best and most authentically in the context of community. That is where LIFEgroups come in. What is a Home LIFEgroup? A life group is a part of the larger Discipleship Strategy (put in a link to the Discipleship Strategy) at First Baptist Medina. It is a group 6-12 people (couples or individuals) of different ages/phases of life that meet together in homes around our community, at least twice a month, for 5 purposes – Fellowship, Study of the Word, Prayer, Helping one another, and Serving together in the community. How long do they last and what is the duration of commitment? 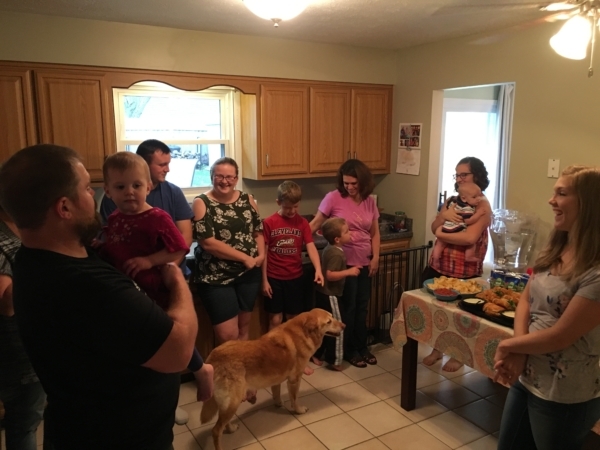 Each Home LIFEgroup meets for a different amount of time on the day that they meet. The duration of commitment is at least 3 months (1 semester). One can jump into a Home LIFEgroup during the reGroup period (January, May, September). Our prayer is that you will love the people you are do life with and desire to stay in that group throughout the year. Group leaders choose their own studies. Typically these studies will be through Right Now Media. How can I jump in to a Home LIFEgroup? As referred to above – January, May, and September are what we call reGroup months. These are the times to jump in to open groups. Currently reGroup is closed. Once reGroup is closed, Home LIFEgroups operate as closed groups for 3 month semesters to allow for beyond the surface relationships to be built. During the time reGroup is closed, jump in to one of our Sunday Morning LIFEgroups that are available to anyone year round. Can I bring my children to the Home LIFEgroup? Each group is different. Most welcome kids and have a plan for children coming. Others are adult only. As you talk to group leaders, ask about this. How do I become a Lifegroup Leader? 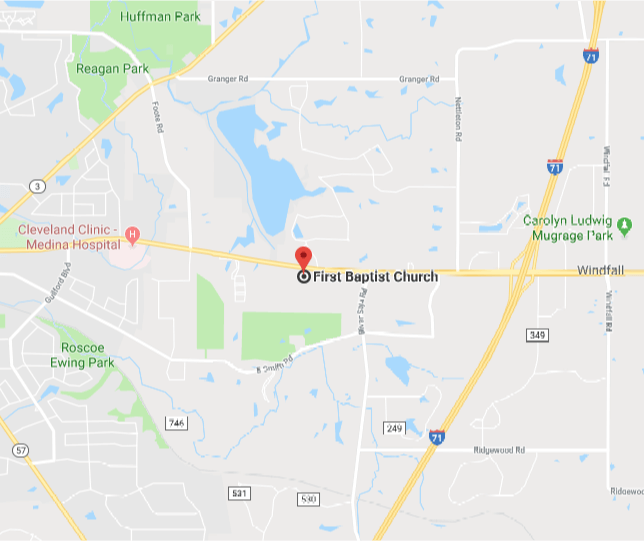 A LIFEgroup Leader must be a member of First Baptist Medina who is actively following Jesus, seeking the Lord and been through FBC LIFEgroup Leader Training. If you are interested in leading a LIFEgroup, please contact Discipleship Pastor, Steve Lytle at steve.lytle@firstmedina.org. If you have any questions regarding our Home LIFEgroups, please contact Discipleship Pastor, Steve Lytle at steve.lytle@firstmedina.org. Lifegroups are offered for adults each Sunday morning at 9 or 10:30, running at the same time as our worship service. No need to register, just come!